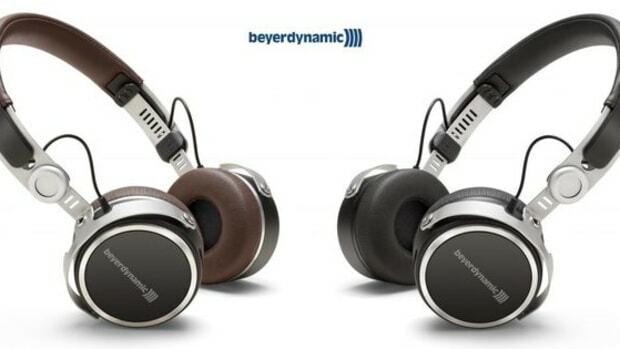 The new M&D MW50+ Bluetooth headphones are great for both DJ and personal use. 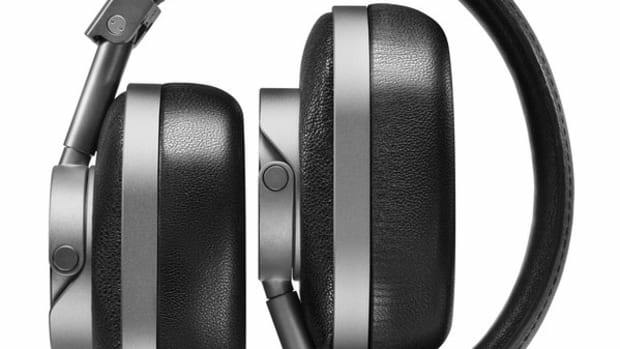 Master & Dynamic headphones always combine excellent construction and great sound quality, and the M&D MW50+ headphones are no exception, with 4.1 wireless Bluetooth capability and an internal battery that lasts 16+ hours. 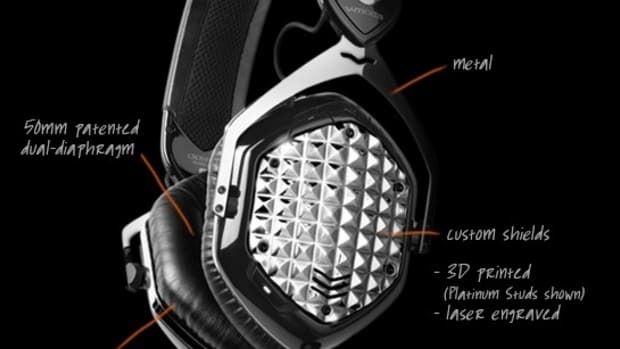 The headphones have an all-aluminum/steel body and joints featuring premium leather around the headband and ear cushions. In addition, the MW50+&apos;s come bundled with both on-the-ear and over-the-ear cushions so users can enjoy their listening experience regardless of their listening environment. 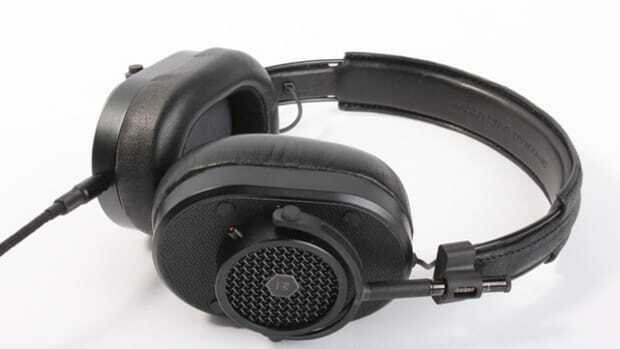 The MW50+&apos;s include an audio cable for passive mode, a charging cable, a carry pouch, and a leather case to carry the ear cushions that are not currently in use. 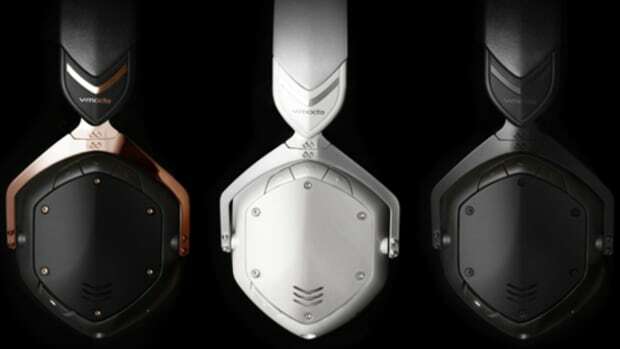 Watch our in-depth review and unboxing videos below to see if the MW50+&apos;s are the next headphones that you need in your DJ bag. Master & Dynamic is a relatively new professional audio company that produces some high quality audio products for high end users. 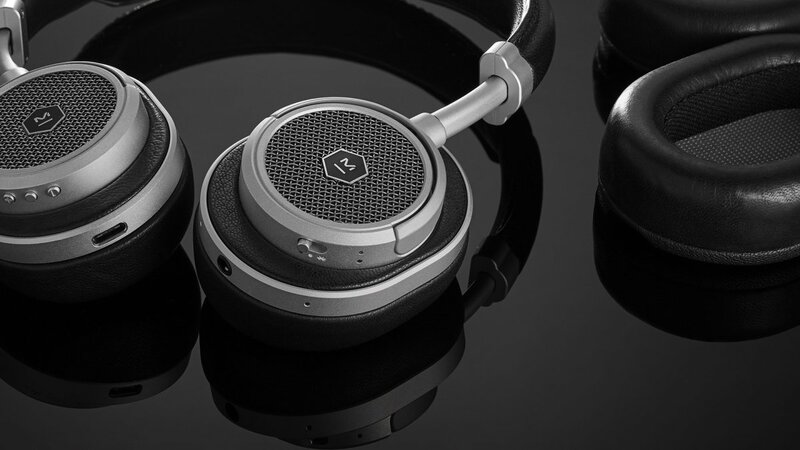 The Mastser & Dynamic MH40 over-the-ear headphones sport 45mm drivers, real leather and metal construction, and some great accessories that would fit the bill for a DJ or producer's performance and lifestyle needs. We're working on the full video review, but we've finished the unboxing video to show you all that comes in the package.